This film marked the third reunion between Martin Scorsese and Robert De Niro after “Mean Streets” and “Taxi Driver”. 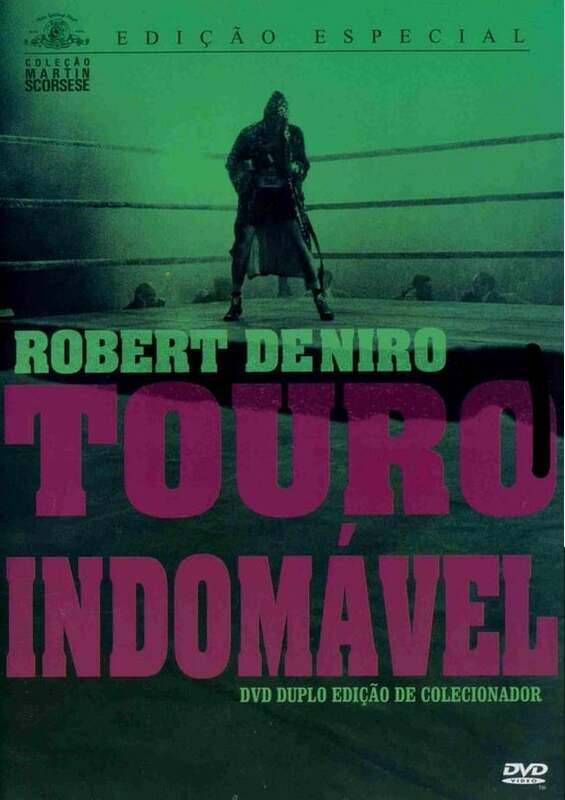 This time Scorsese invited Paul Schrader (‘Taxi Driver’) and Mardik Martin (‘Mean Streets’ ) to write the film script that is loosely based on La Motta’s novel. 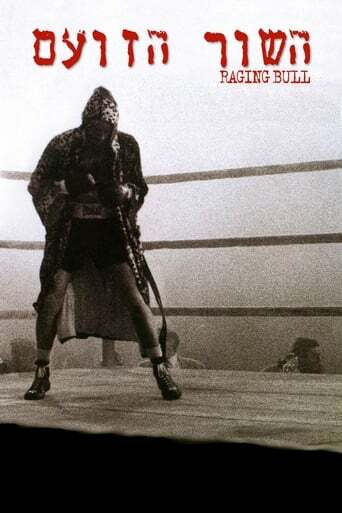 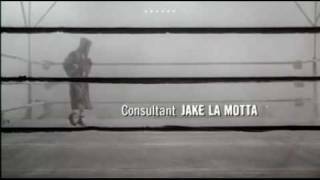 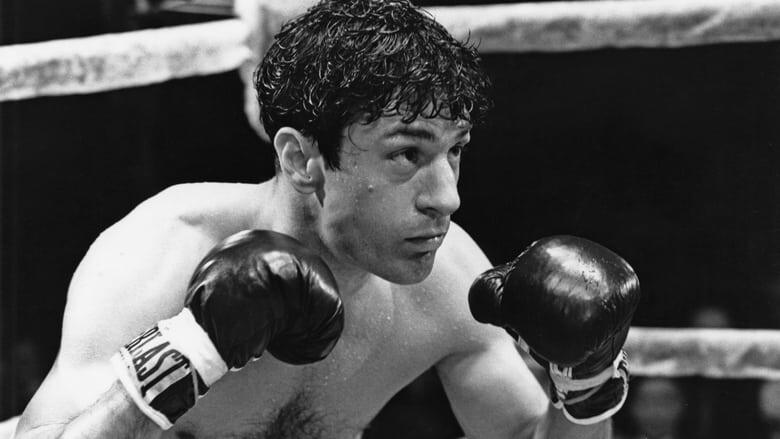 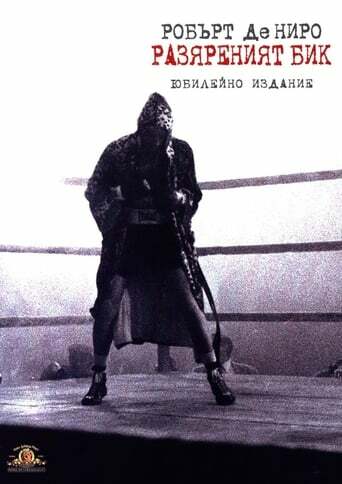 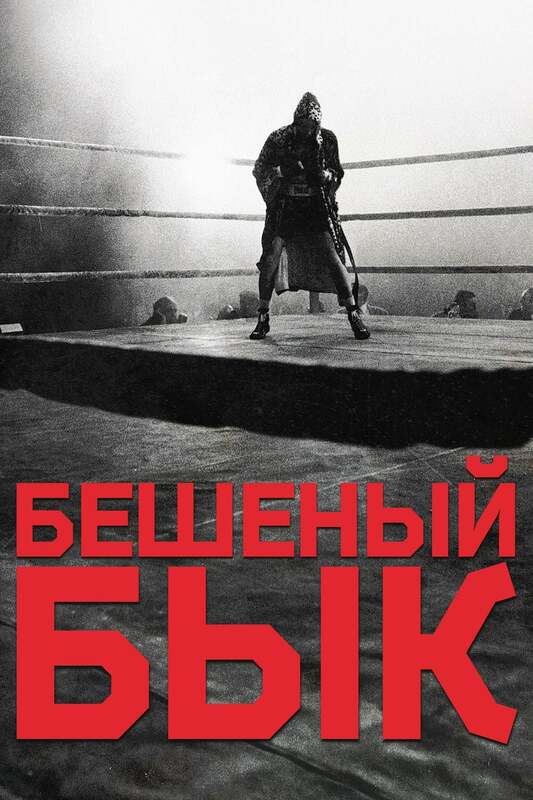 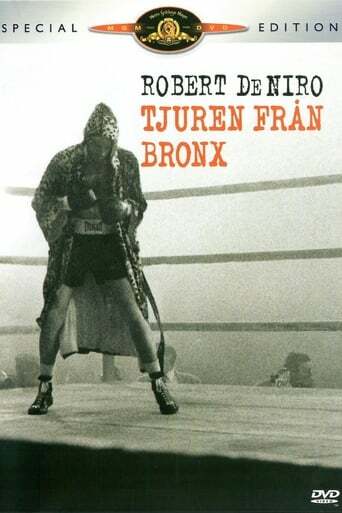 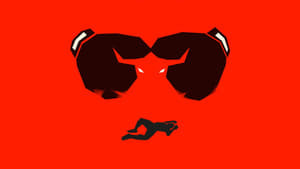 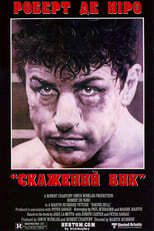 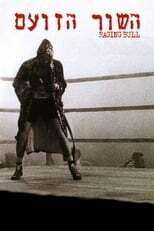 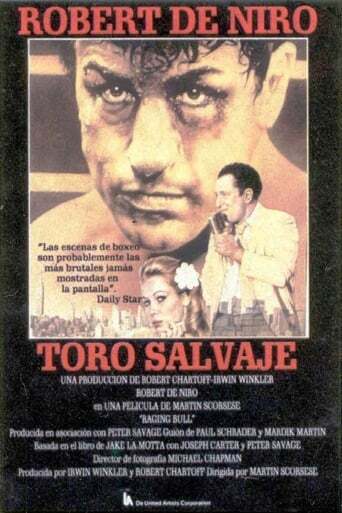 Raging Bull tells the true story based of Jack La Motta a middleweight boxer whose rage, violence and temper made him king of the ring while on the other hand destroying his life slowly. The greatest demon of all we have to fight is actually deep within all of us. 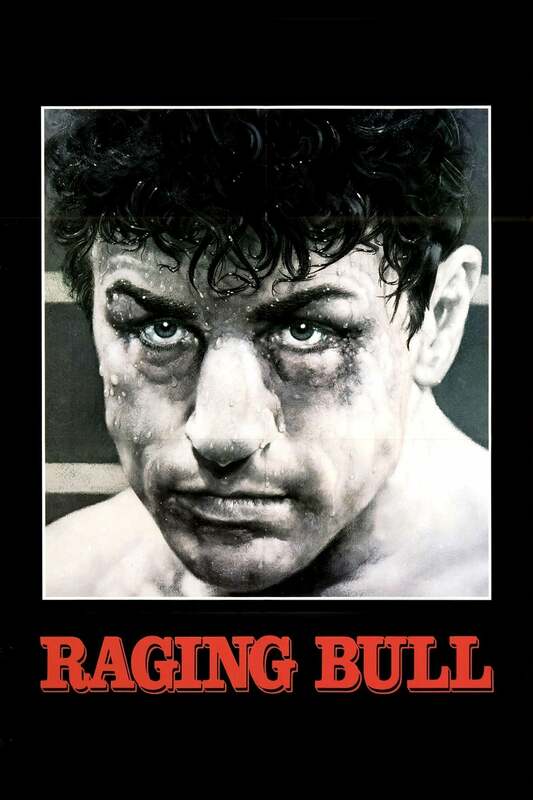 Impressive Robert De Niro and Joe Pesci in a classical Scorsese movie.